Enter to win a copy at Heart of Fiction today. For more information drop by Tirgearr. 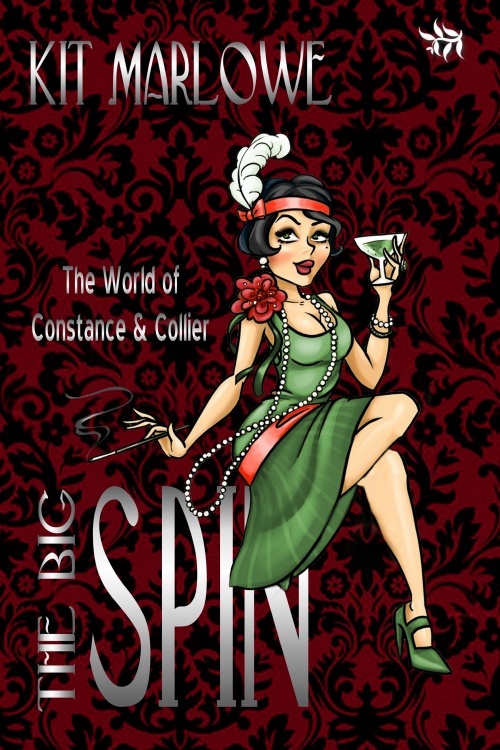 To celebrate the launch of The Big Spin, book two in the World of Constance and Collier series by Kit Marlowe, Tirgearr Publishing has marked down book one for your enjoyment (and to see where it all began), The Big Splash.